PETALING JAYA, 19 January 2018 - Land Rover UK today announces a limited-edition high-performance version of the iconic Defender, with up to 150 V8-powered examples re-engineered to celebrate the Land Rover marque’s 70th anniversary in 2018. Full Windsor Leather interior trim covers the dashboard, door panels, headlining and Recaro sports seats. Land Rover Classic’s own Classic Infotainment System is also fitted.Both 90 and 110 wheelbase Defender Works V8 derivatives will be available to purchase direct from Land Rover Classic, with prices starting from £150,000 for a 90 in the UK. Land Rover intends to continue the Defender lineage and will use its technology, pioneering engineering capability and design expertise to ensure the longevity of the Defender name. 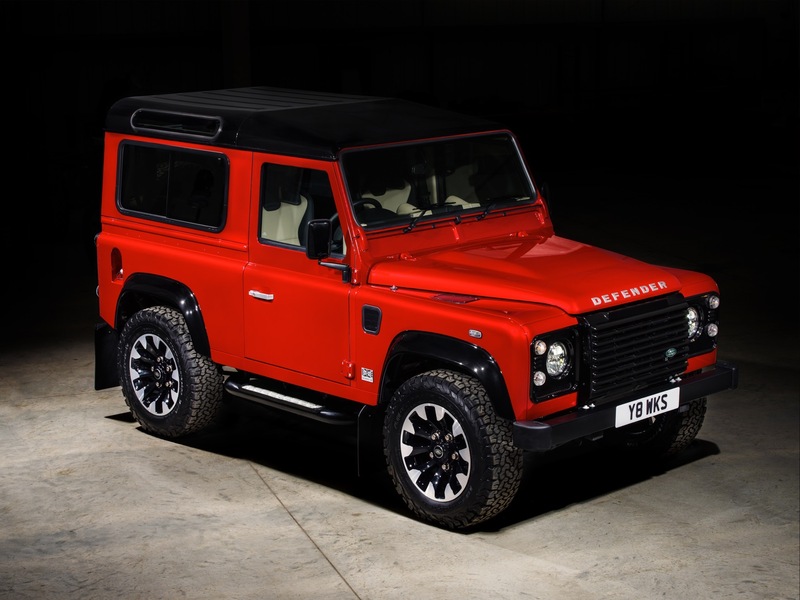 The all-new Defender is subject to further announcements.